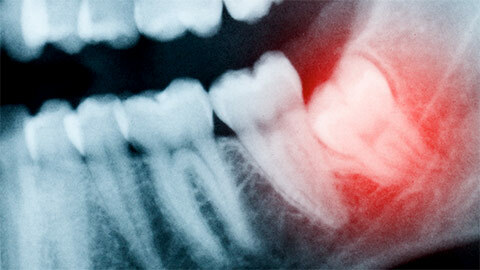 Wisdom teeth, or third molars, often erupt in the late teens or early twenties. Often, they can come in with no problems, but occasionally, they can lead to other complications including swelling, infection, impaction and misaligned teeth. At Avenue Dental, with the use of dental x-rays including panoramic x-rays, we can monitor their development and help to detect future problems. When necessary extraction of these teeth may be recommended. 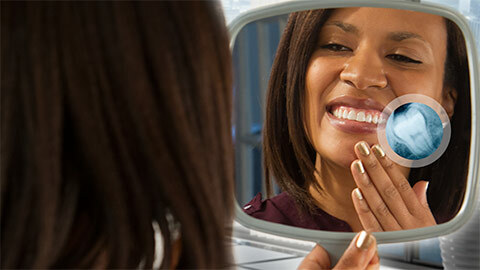 If you need more information about Wisdom Teeth in Toronto, contact us today.